About - Hog Heaven Cattle Co.
Trust. Integrity. And Good 'Ole Montana Values. Howdy! 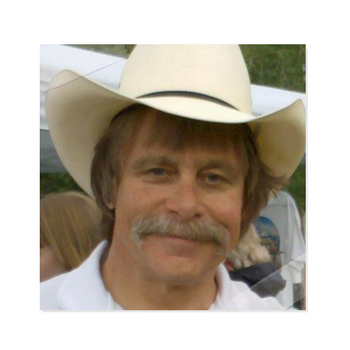 My name is RJ Brewer and I have been the President of the Hog Heaven Cattle Co, Inc. since 1974. I have lived and worked on the property, near Dayton, Montana, since its inception. It all started in the tiny cabin above, way before living in tiny homes was a "thing". Hog Heaven Cattle Co. is more than a business to me, it is a way of life. This way is built on trust, integrity and good 'ole Montana values. When I am not at the ranch you can find me skiing at Big Mountain! This is an amazing property, with a solid foundation and a ton of potential. Are you ready for something tried and true? Give me a call today and let's talk.